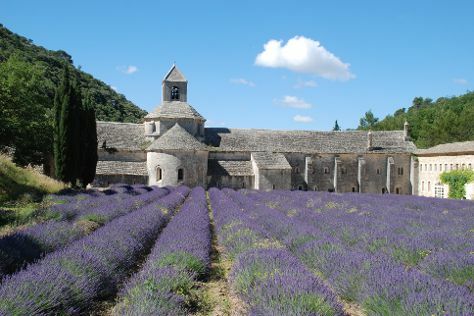 Apt is a commune in the Vaucluse department in the Provence-Alpes-Côte d'Azur region in southeastern France.It lies on the left bank of the Calavon, 41mi east of Avignon. It is the principal town of the Luberon mountains.GeographyApt lies north of Aix-en-Provence and the river Durance, in the valley of the river Calavon, (also called the Coulon), and at the foot of the north-facing slopes of the Luberon mountain.Geological ageApt is the etymological source of the Aptian, an age in the geologic timescale, a subdivision of the Early or Lower Cretaceous epoch or series and encompasses the time from 125.0 ± 1.0 Ma to 112.0 ± 1.0 Ma (million years ago), approximately. The original type locality is in the vicinity of Apt. The Aptian was introduced in scientific literature by French palaeontologist Alcide d'Orbigny in 1840. Apt is in Luberon. To personalize your trip to Apt, create itinerary details specific to you using our France online trip itinerary builder .